Frederick “Fred” T. Barhum, 82 of Streator passed away Saturday (November 17th) in Gallup, New Mexico. A visitation will be held Wednesday from 4 – 7 PM and Thursday from 10 – 11 AM at the Winterrowd Funeral Home. Funeral services will be held Thursday at 11 AM at the funeral home with the Rev. Tony Ross officiating. 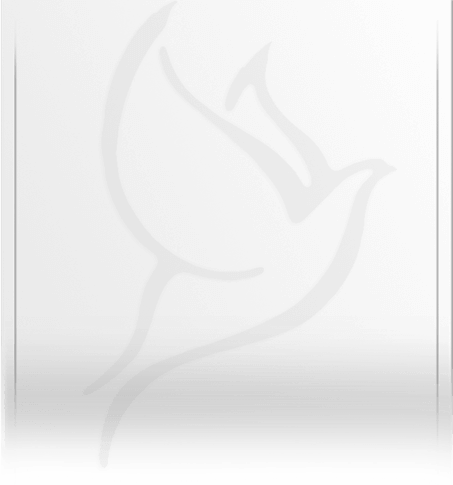 Burial will be in the Hillcrest Memorial Park Cemetery with full military honors conducted by members of the Ottawa American Legion Post 33. Serving as pallbearers will be his grandchildren, Justine, Braiden, Trevor, Zachary, Alexis, Kayti, Kyle and Cole. Honorary will be grandchildren Colbey, Tiffiny, Mari, Elizabeth, Tara, Marissa, Faith, Abbey, Mike and Matt. Fred was born on March 23, 1936 in Streator to Gilbert and Gertie (Kreier) Barhum. He married Donna Rogers on July 7, 1990. She survives. Also surviving are children Jeff (Iona Naese) Barhum of Elpaso, Laura (Edy) Lutz of Wenona, Chris Barhum of Wenona and Jamie (Randy) Finck of Ancona, step-children Kevin (Liz Thompson) Smith of Streator, Angela (Keith Scott) Smith of Streator and Christopher (April) Hays of Long Point and 3 foster children, 21 grandchildren, 9 great-grandchildren, sisters Pat Cozzi of Chicago, Mary Frances (Greg) Taraba of Chicago and Connie (Doug) Genens of Florida and Roseanne (Victor) Escolana of S. Carolina, brother Tim (Roxy) Barhum of Rockford and several nieces and nephews. He is preceded in death by his parents, sons Timothy, Dennis, Andrew and Bruce, a great-grandson, brothers Tony and Gilbert, sister Pat Wiseman and his grandparents Fred and Anna Kreier. Fred attended Streator Grade Schools and he served in the US Army during the Korean Conflict from 1952 until 1955. 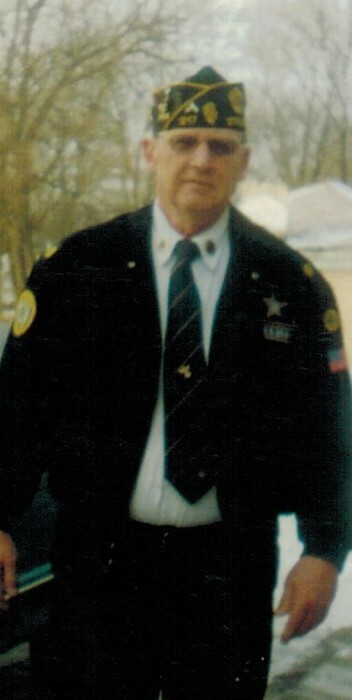 Fred has served as Chief of Police in Wenona during the 70’s and retired from Streator Drain Tile and bartended. He was a member of the Streator American Legion serving as past Commander for 2 terms, member of the Streator Lazy Acres and the Central Church of Christ. Memorials may be made to either St. Jude’s Children’s Hospital or to the family of Fred Barhum.